Chevrolet benefits from Auto Show New York unveil its Camaro Z28 powered by a 500 horsepower engine. A race car that can run all the same on the asphalt. It does not take much to Ralph Gilles, the head honcho of the SRT division to announce the development of a sport coupe, intended to compete with the Camaro Z28. This fireball will designed based on the Dodge Challenger SRT8 392.
a more powerful V8 engine. 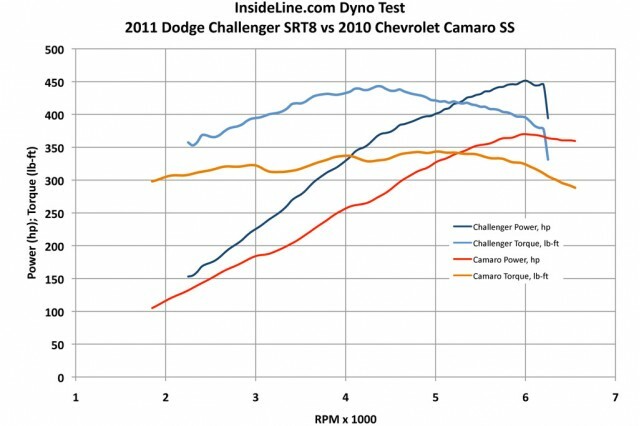 Dodge Challenger SRT8 392 series is powered by a V8 HEMI 470 horses.